Boxing is one of the combat sports that requires strength, speed, endurance for throwing punches to its opponent. Two people on the ring that needs to reign and should dominate the number of punches or points. Aside from vigorous training to keep the boxer fit and strong, they also invest on their equipment used, specially the one they are wearing. 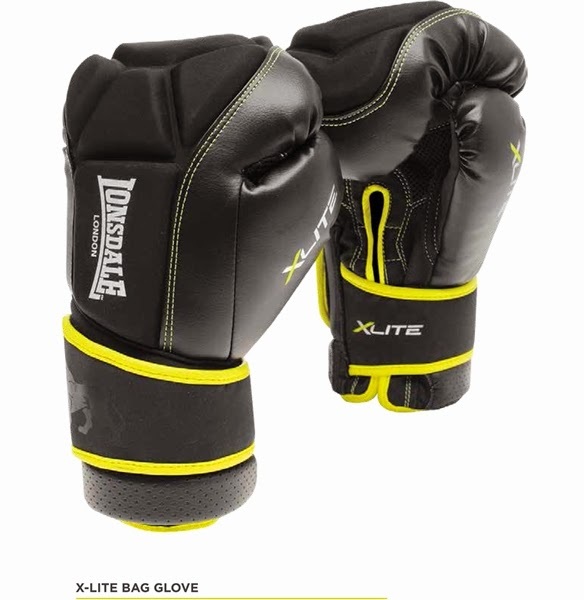 Hand gloves is the most important equipment for a boxer, through that, Lonsdale, leading the league in offering new cutting edge training range designed for all fighters. 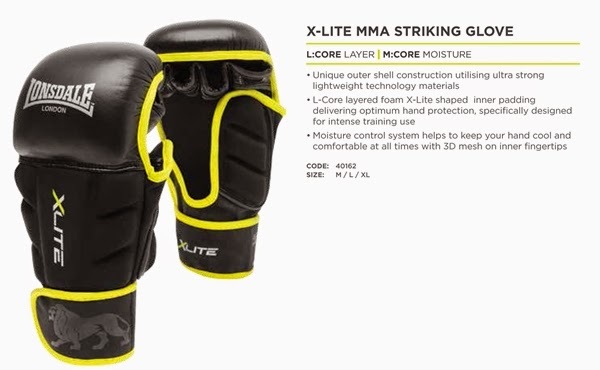 Londale has a high-tech materials form tough, durable, ultra light-weight equipment with specific shaped padded zones to optimize impact absorption. Outer shell construction uses ultra strong lightweight and moisture wicking technology materials to provide a new dimension to training. 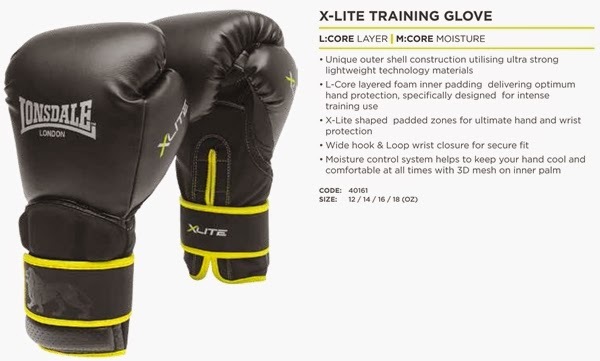 Hard wearing X-Lite products are built to withstand the punishment of intense training sessions round after round. Anatomically designed pre-shaped padded zones deliver maximum protection and impact dispersement, whilst offering incredible comfort and fit. Lonsdale X-Lite are soon be available in selected Toby's Sports Branches like Alabang Town Center (ATC), Glorietta 2, Shangri-La Plaza, SM Aura, SM The Block, SM Mall of Asia, SM Megamall.